I have had a request from a couple people who couldn’t attend the seminar I offered last September to offer one early this year. I am trying to put together one for February, but I seem to be striking out. Three of the first four replies were from people who were going to be out of town. Who would have thought February would be so popular? I purposely avoided March due to spring vacation conflicts. If you are interested or know someone who might be, the dates are Friday and Saturday, February 25 and 26th, between 9:30 am and 6:00 pm both days. The location is Sewn Loverly in Wilsonville, OR. 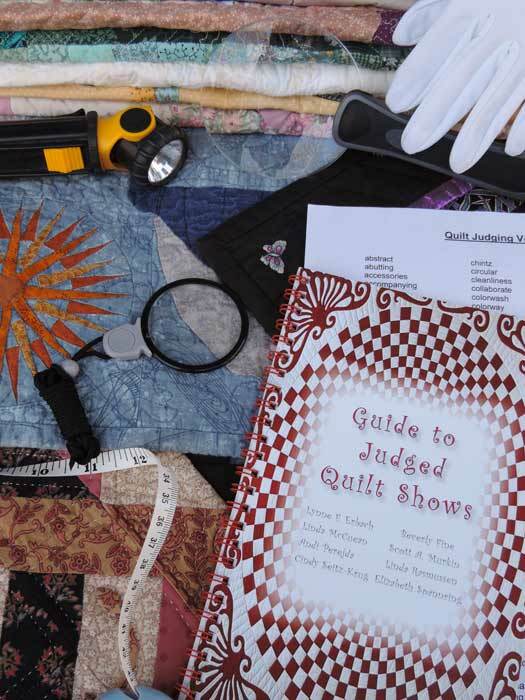 The seminar includes an 80 page handout and the 66 page NQA Guide to Judged Quilt Shows. Cost is $200.00.